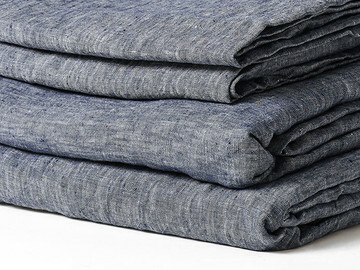 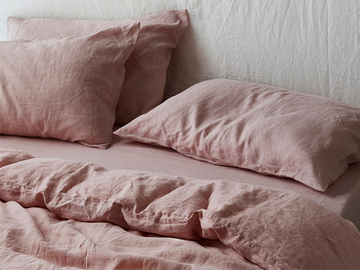 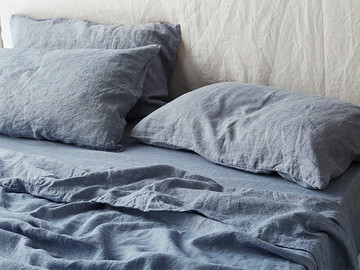 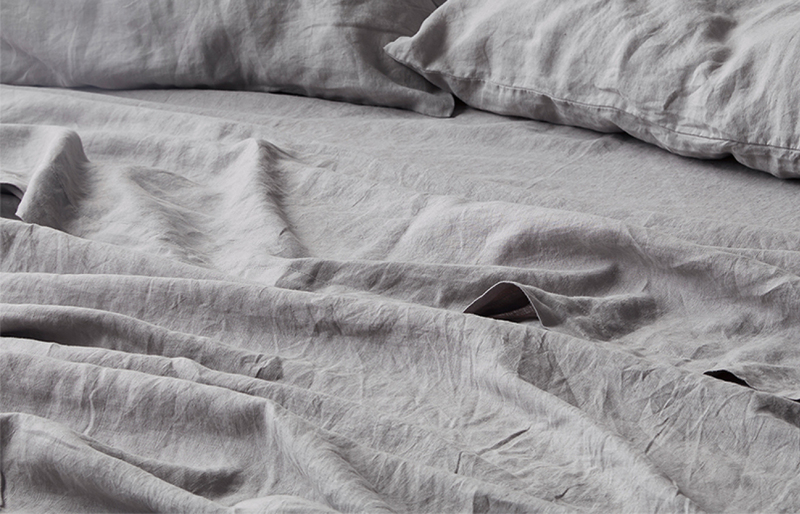 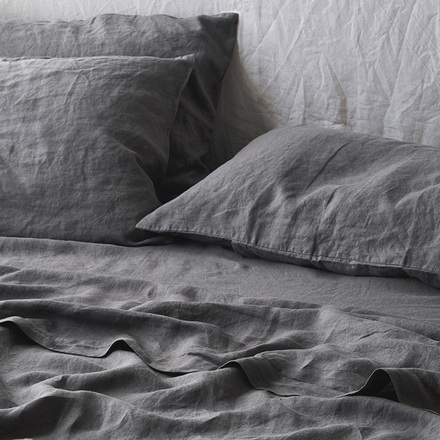 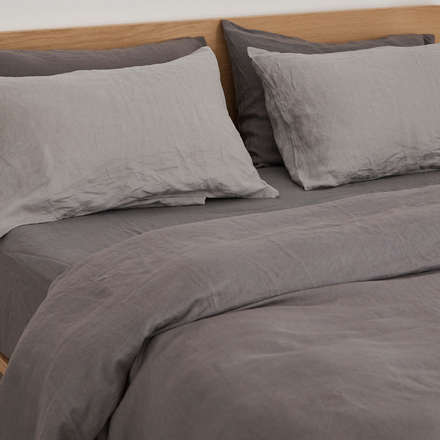 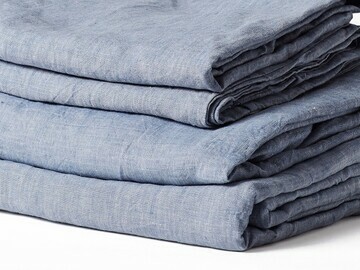 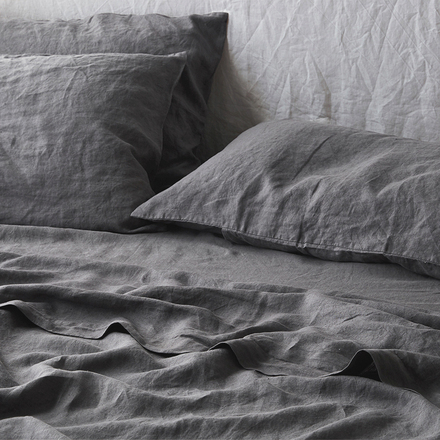 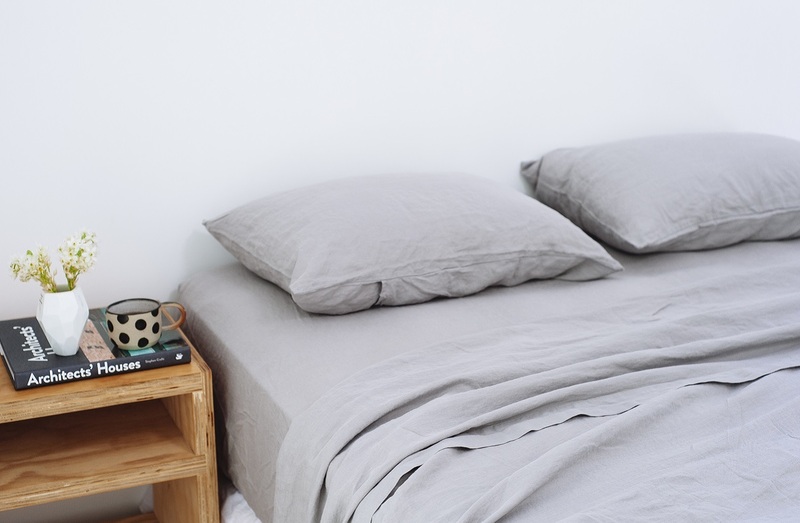 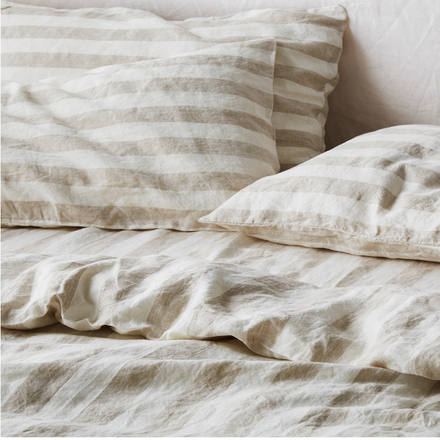 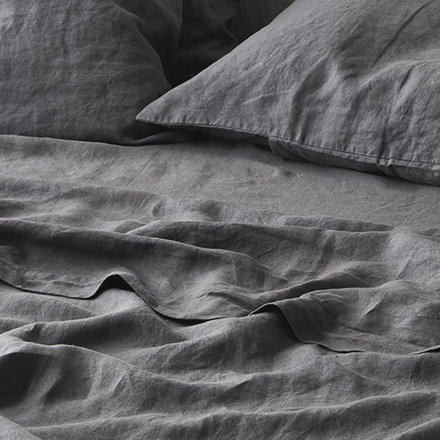 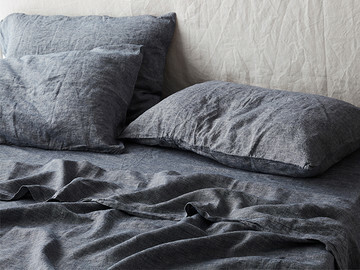 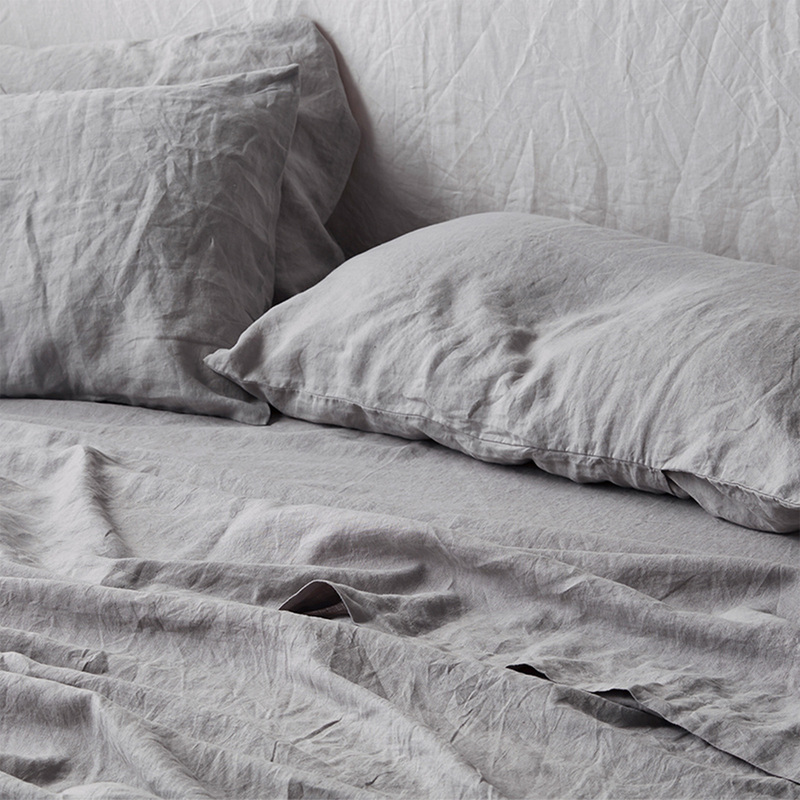 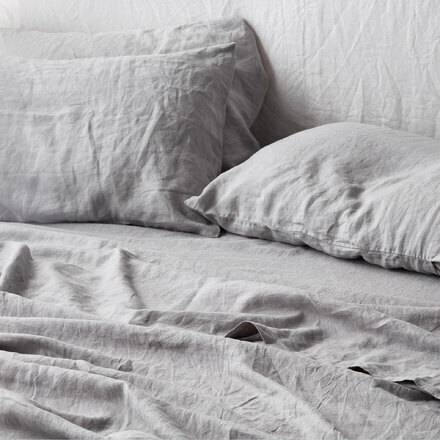 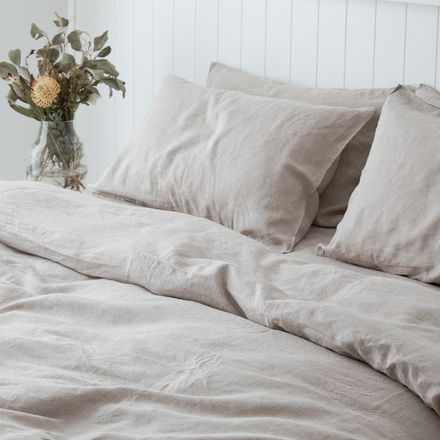 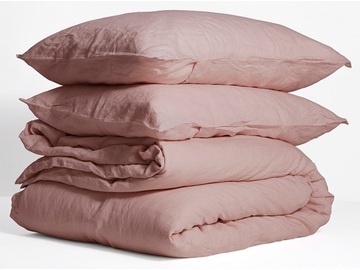 Add to your linen collection and freshen up your room with our lovely Soft Grey flat sheet. 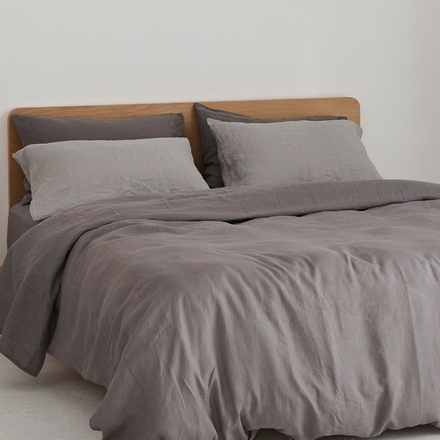 Soft Grey always works beautifully in a room. 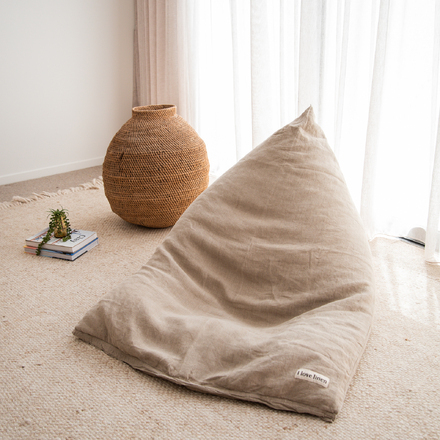 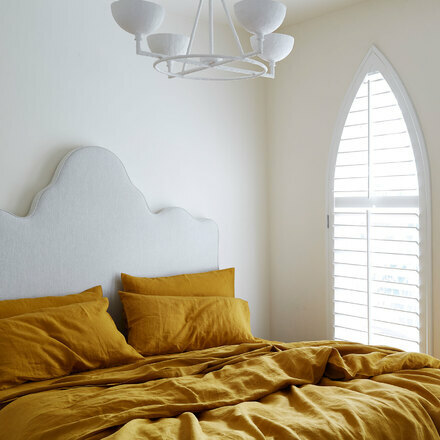 Creating an atmosphere that is calm and welcoming. 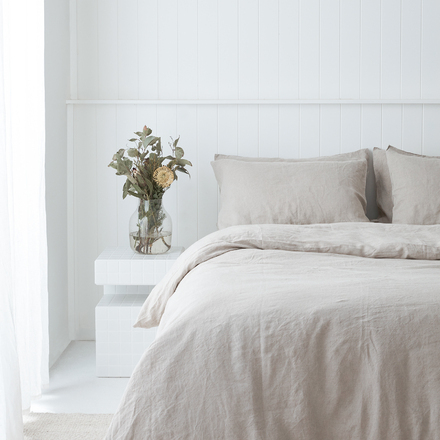 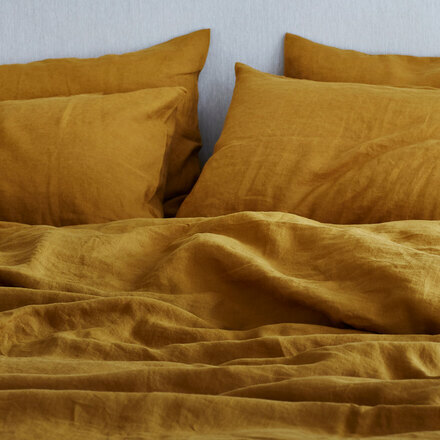 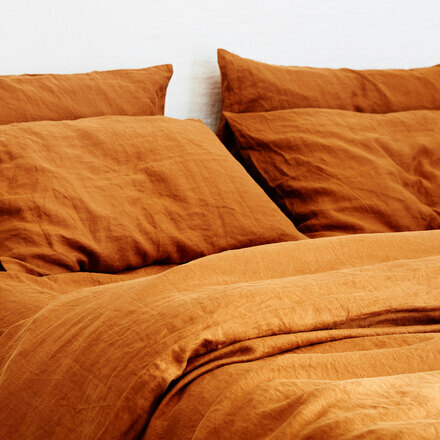 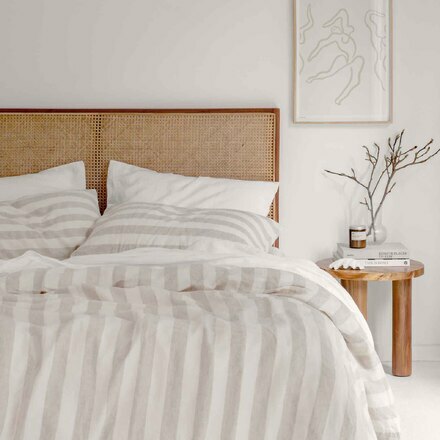 These sheets are such a classic colour that you can pair them back with just about any colour, here, to style your bed exactly how you want it.